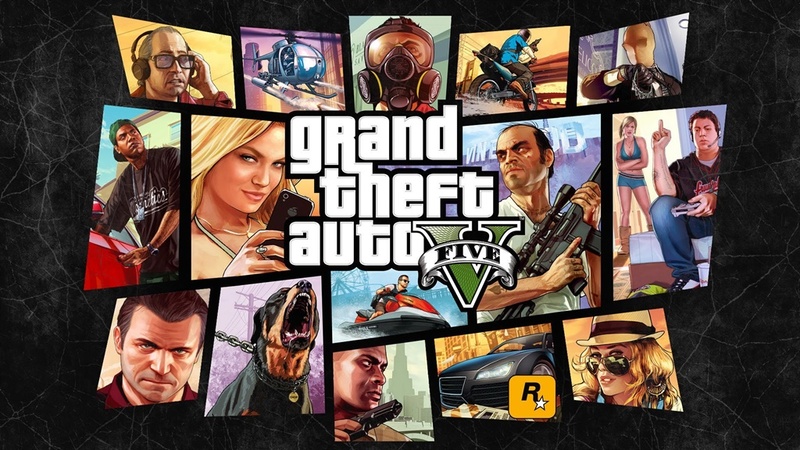 Black Friday is undoubtedly one of the best times to stock up on newly-released video games. 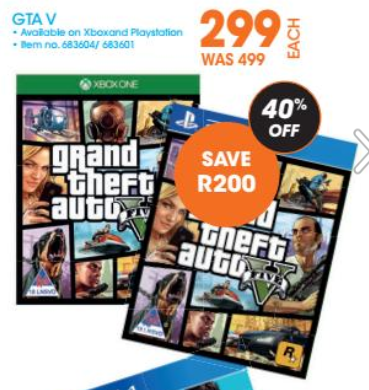 We found deals on PS4 and Xbox console bundles that include extra merchandise worth R7,000 - going for R2,000 less. 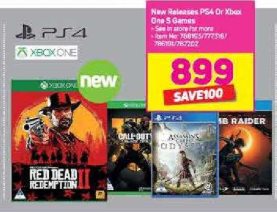 The PlayStation and Microsoft (Xbox) Stores are also running massive discounts of up to 60%, not only on hit video games but subscription fees to their online gaming platforms too. 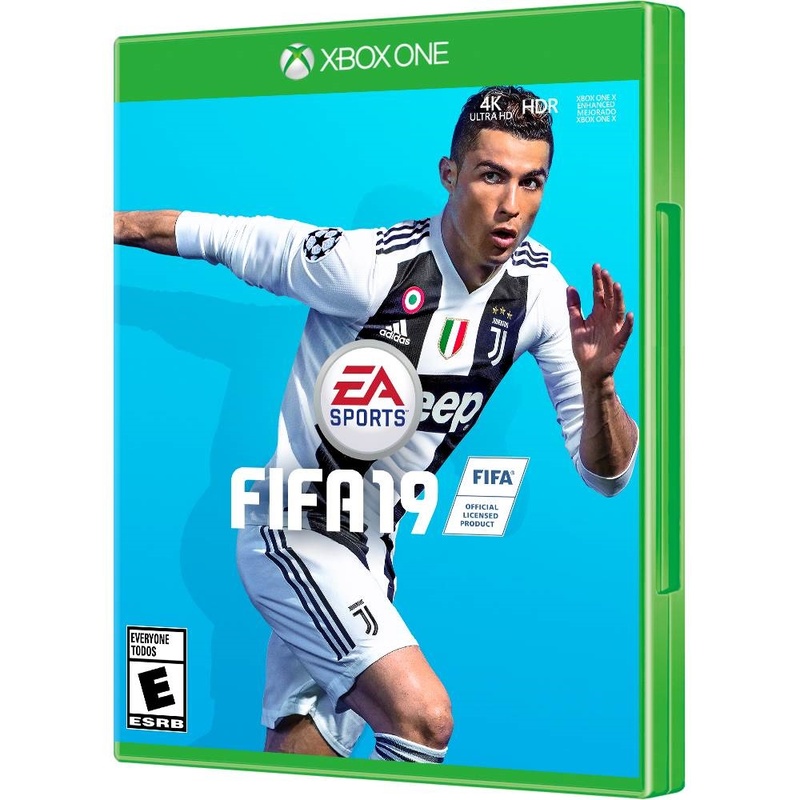 2018 saw some highly-acclaimed and much-anticipated games released on both the PlayStation and Xbox platforms, notably Red Dead Redemption 2, Spider-Man, Call of Duty: Black Ops 4 and of course, FIFA 19. 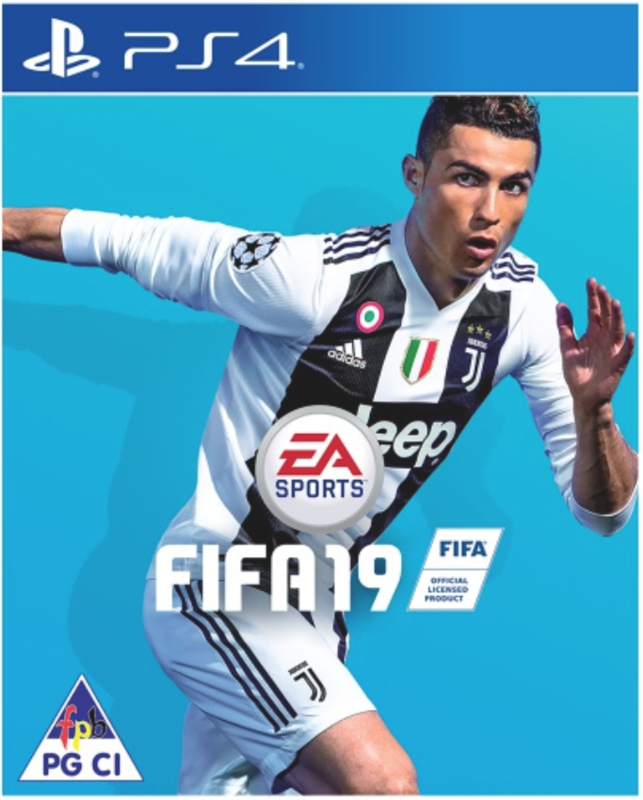 Regrettably, as most gamers know, the brilliant releases typically come at a hefty price – usually above the R1,000 per game region. 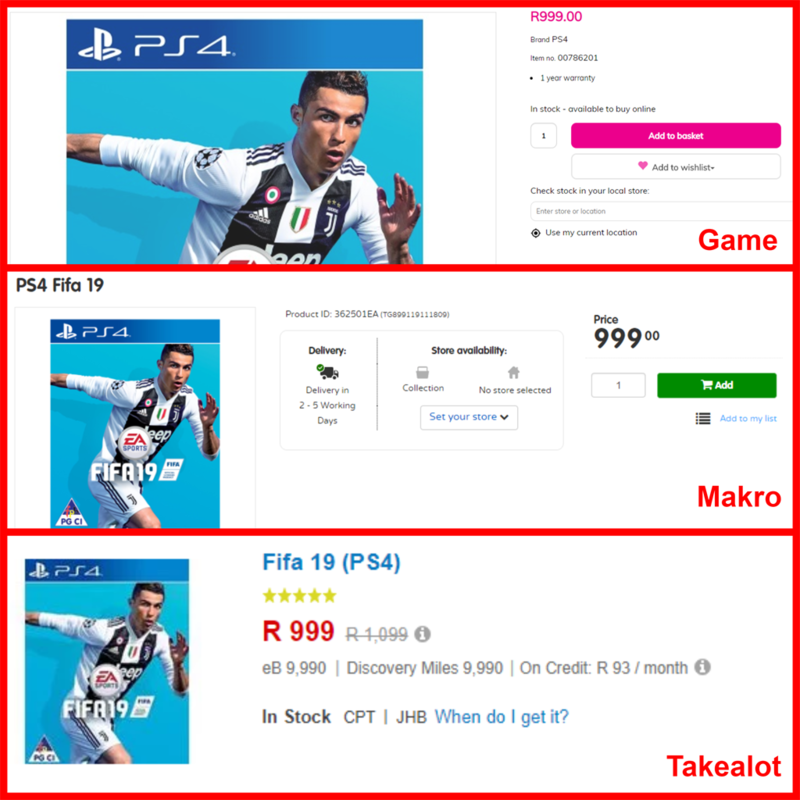 Fifa 19 (PS4) retail price of R999.00 at Game (top), Makro (middle) and Takealot (bottom). 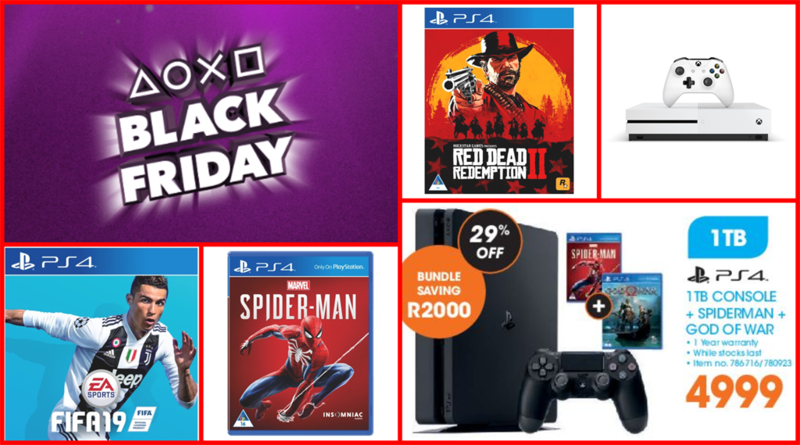 We scoured through the PlayStation, HiFi Corp, Raru, DionWired, Game, Microsoft (Xbox) and Incredible Connection stores for their gaming deals for Black Friday – and found that some of the outlets are offering up to 60% in discounts. 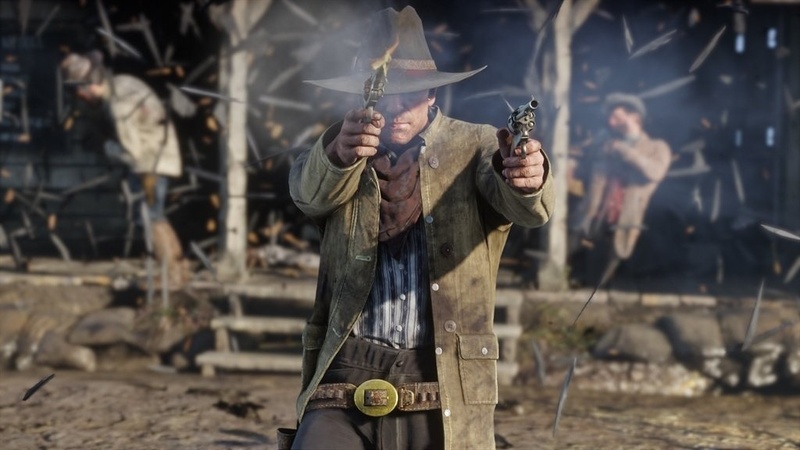 Red Dead Redemption 2 is undoubtedly one of the most-anticipated video games of 2018. 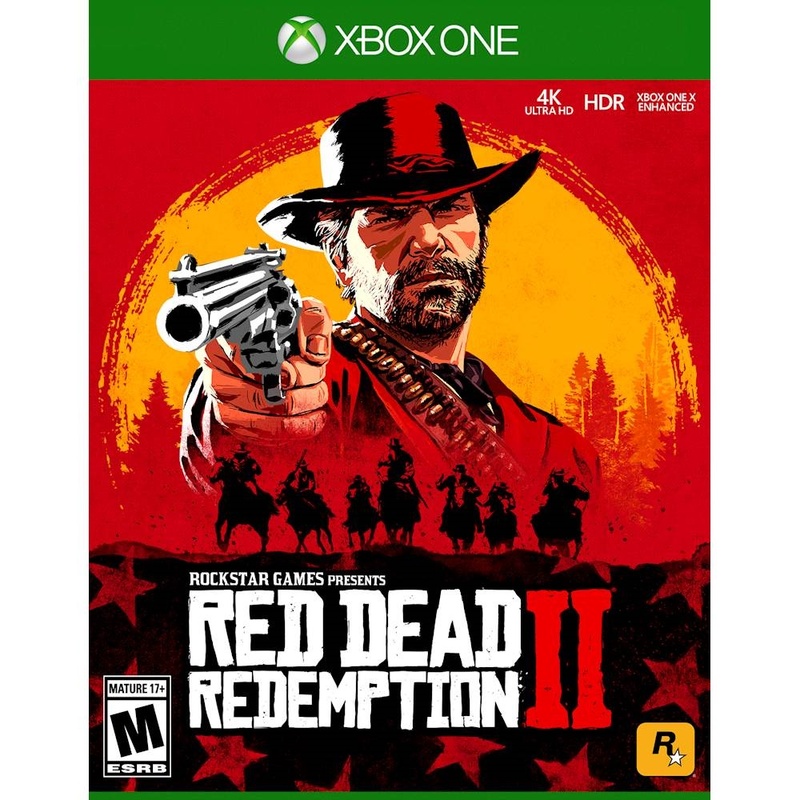 The long-awaited sequel to 2010's massively popular Red Dead Redemption has already bagged stellar reviews and is expected to be one of the biggest games of the year, if not the biggest game of the year. 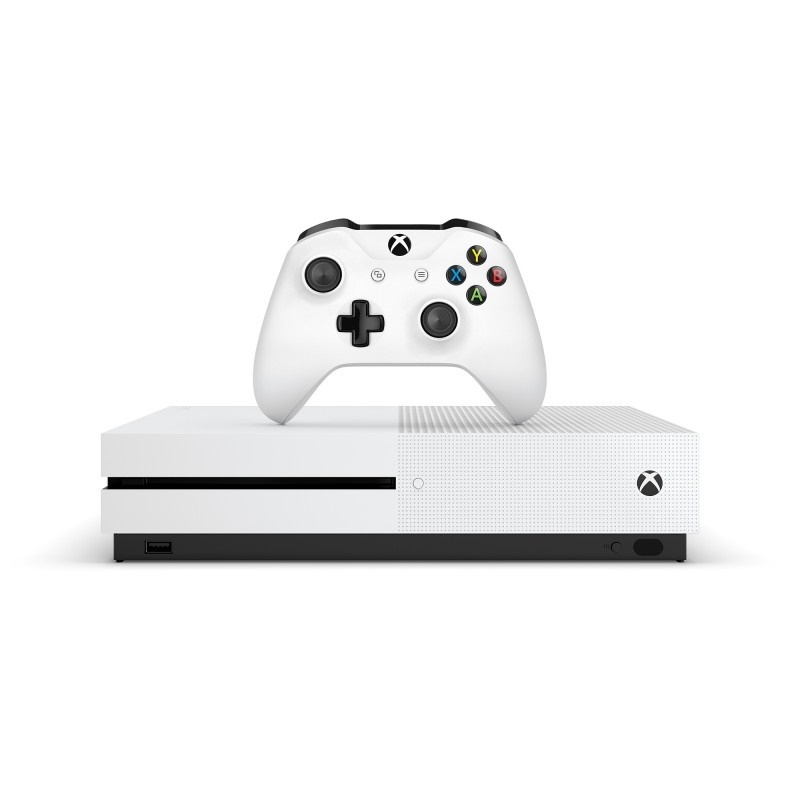 Black Friday or the holiday season is usually the best time to buy a console as they tend to come in combos that include games, controllers and/or other accessories instead of standalone units. 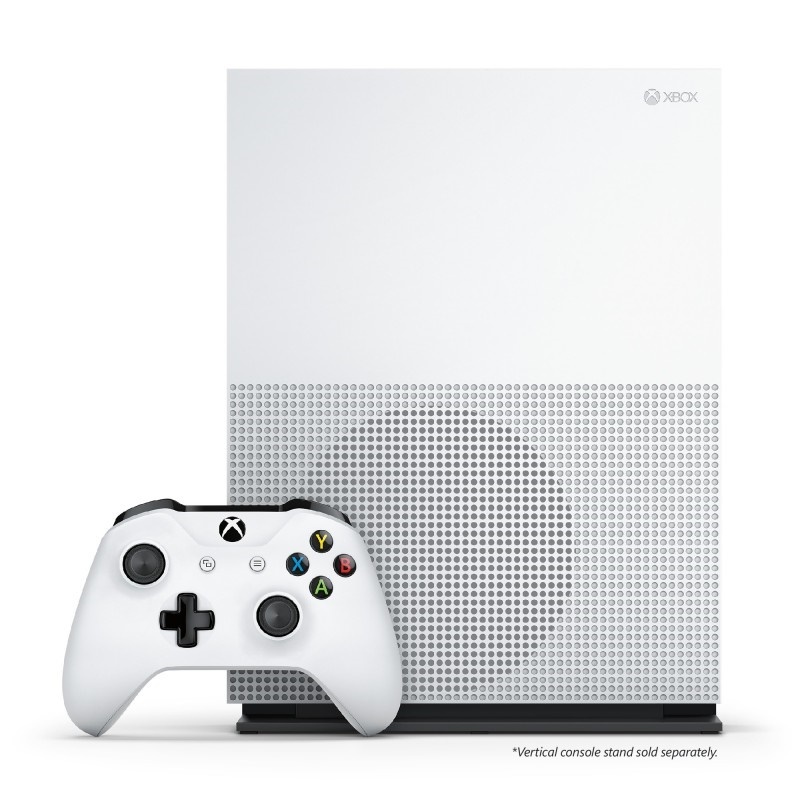 DionWired's Black Friday special on the Xbox One comes with three months' Gold membership to Xbox Live worth R399.00. 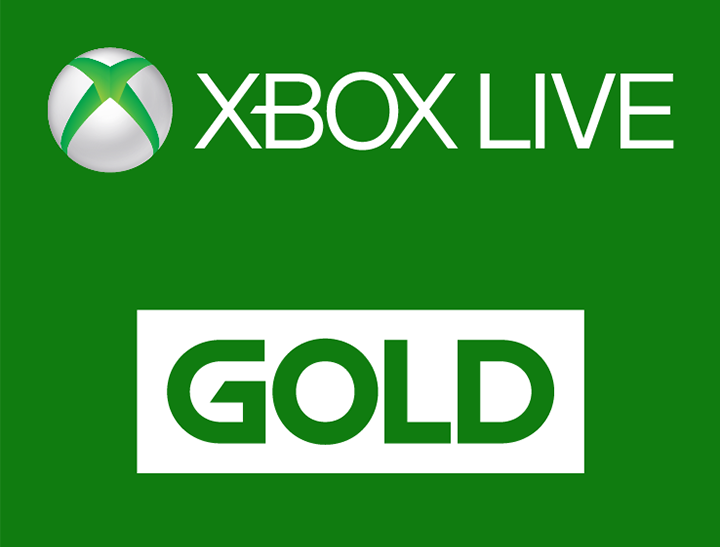 The membership deal gives Xbox players additional access to some of the most advanced multiplayer, free games and exclusive member discounts on games in the Xbox Store. 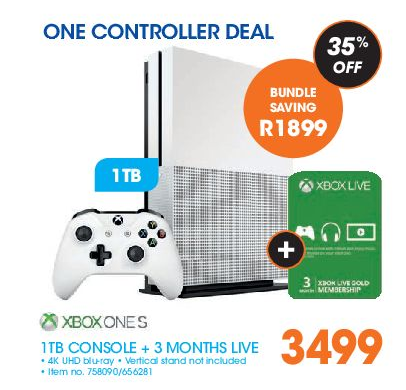 Like their sister store, Incredible Connection is giving away the same 1TB Xbox One console for the same price of R3,499.00 - also with the same goodies (3 months' Gold membership to Xbox Live). 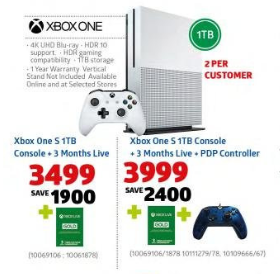 For an extra R499.00, Incredible Connection will give away the same 1TB console and membership voucher with an additional controller too. 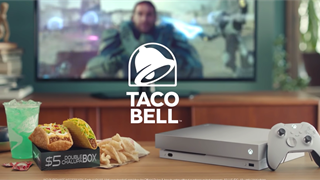 Black Friday deals on PS4 consoles tend to be a bargain worth splurging on. 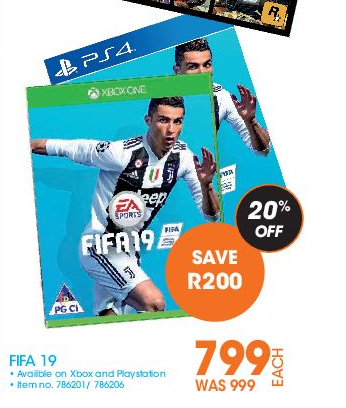 Every year, the console usually comes with a newly-released game that would've otherwise cost a separate R999.00 in addition to roughly R5,999.00, the average price of a standalone console. 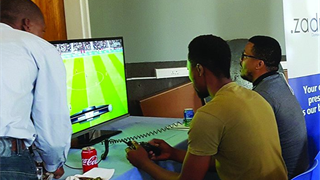 For instance, a 1TB PlayStation 4 Call of Duty World War II limited edition console which included the newly-released game worth, all worth R7,000.00, set us back R4,999.00 last year. 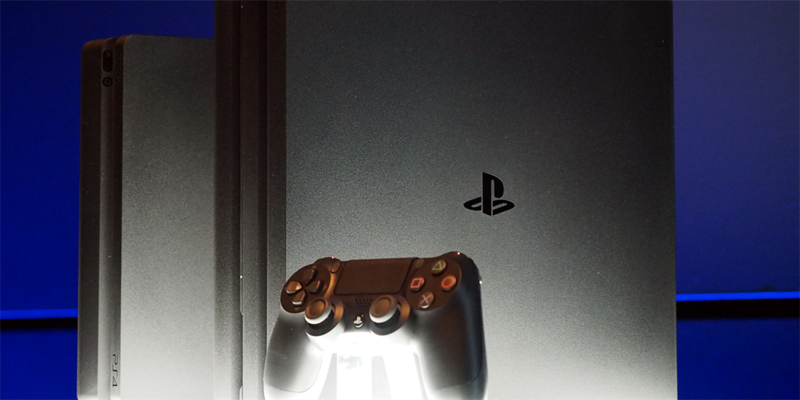 This year's Black Friday deals on PS4 console combos are no different. 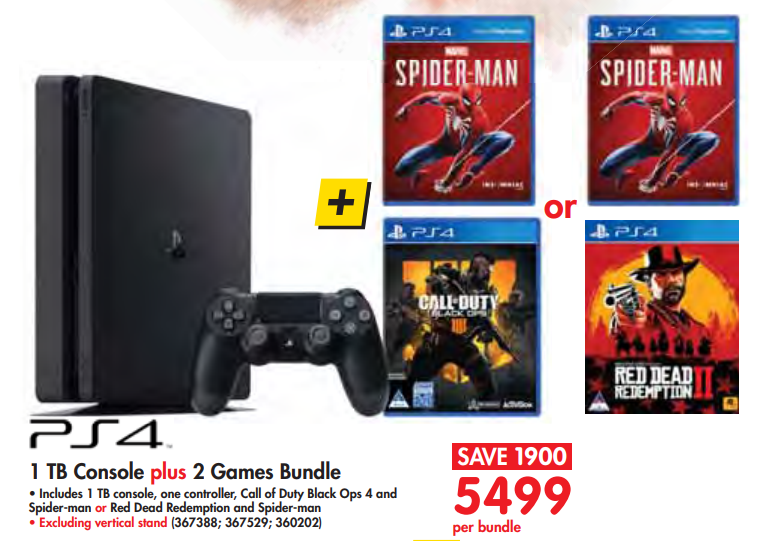 The retailer is giving away the 1TB model for R5,499.00 with an option between the new Spider-Man and Red Dead Redemption 2 or the Spider-Man game with the new Call of Duty: Black Ops 2, all of which feature in some of this year's best games list and normally retail for R999.00 and above. 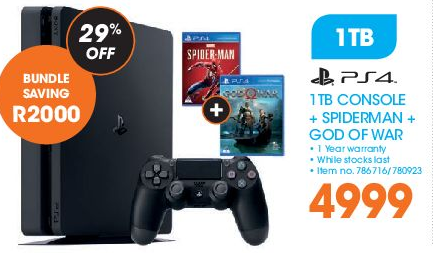 DionWired's Black Friday special on the PS4 combo is one of the best seen thus far. 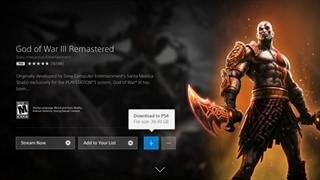 DionWired is giving away the same 1TB PS4 console and new Spider-Man game but has paired it with the eighth and new instalment in the God of War series which takes players on an emotionally gripping take of father and son, venturing on a journey to a dark, elemental world of fearsome creatures. 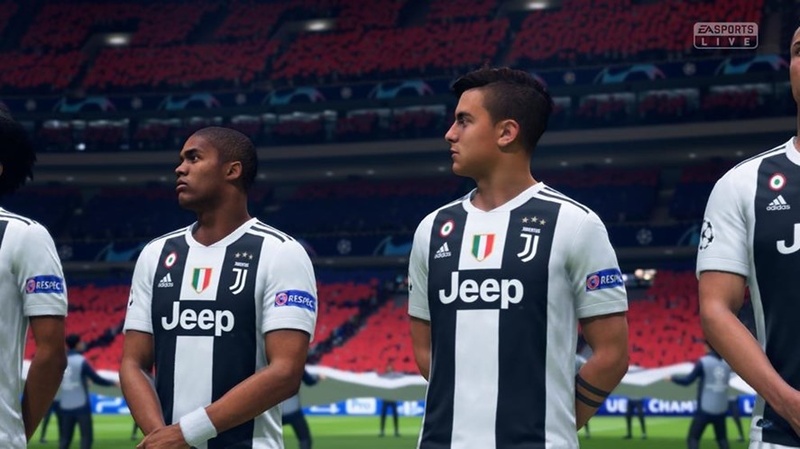 The top-rated soccer video game franchise shows incredible attention to detail, and features dozens of teams from leagues across the globe as well as the national men's and women's teams from the 2018 FIFA World Cup. 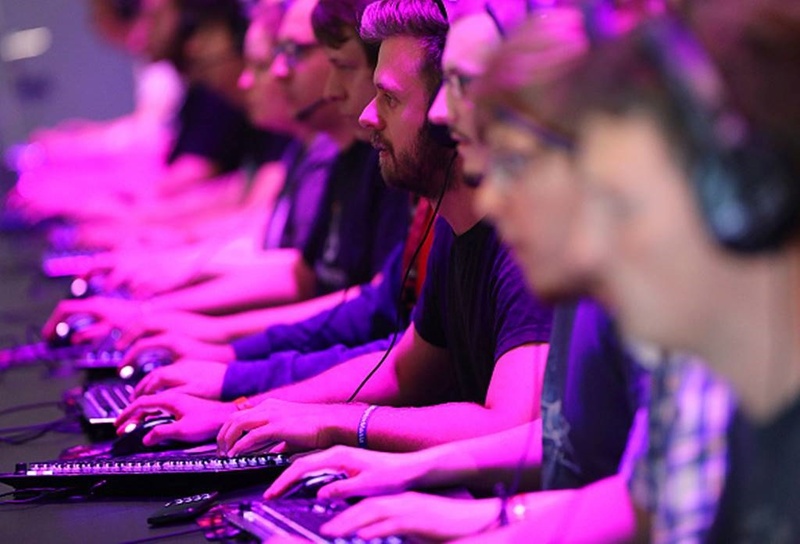 Subscribing to paid gaming services not only allows one to join gaming communities and compete online but also provides access to some cool freebies and discounts. 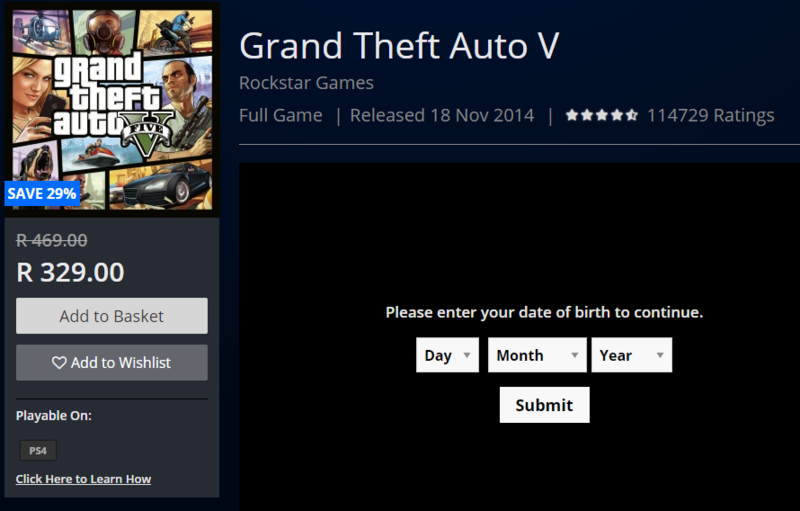 The PlayStation store this year is offering discounted membership fees for up to 12 months. 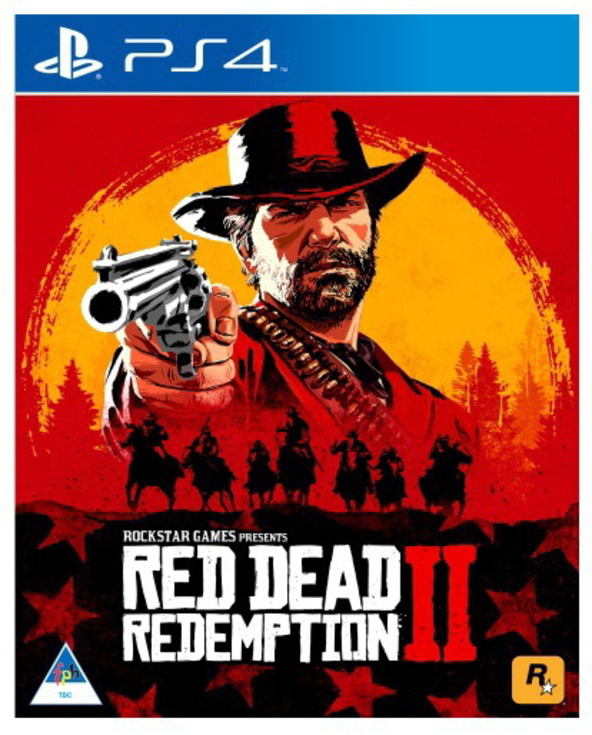 Now in its fifth year since release, one of the top 10 bestselling video games of all-time is still selling like hotcakes with interest in it refusing to fade. Raru, a local online-based tech merchandiser is giving away the hit action-adventure game at a competitive price.